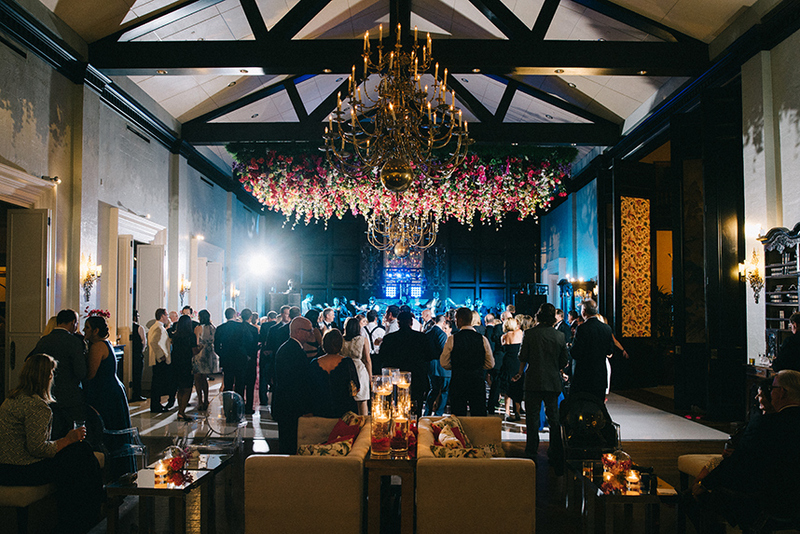 Lighting can totally transform a space adding an extra touch of elegance or moody vibes. 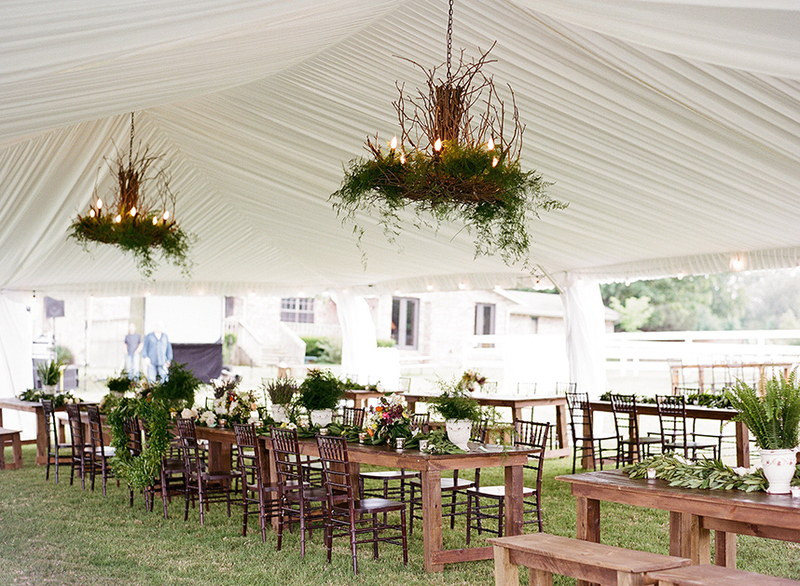 With so many lighting options it’s easy to customize your ceremony or reception look. 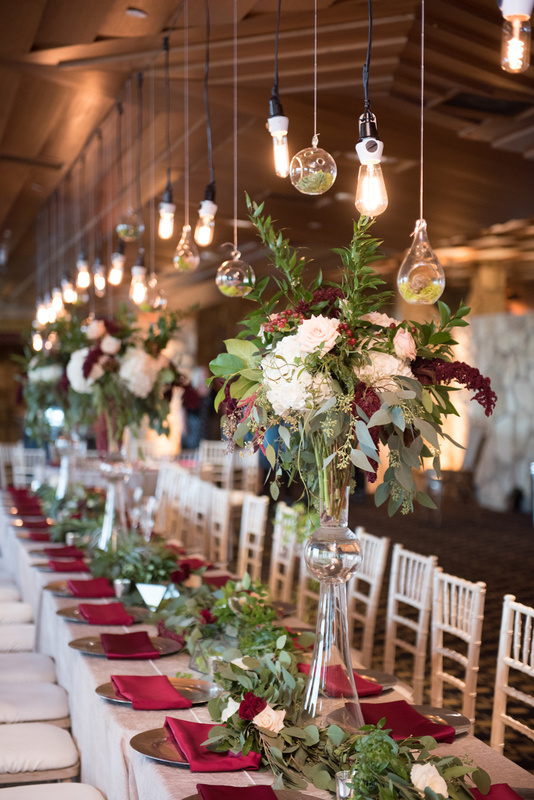 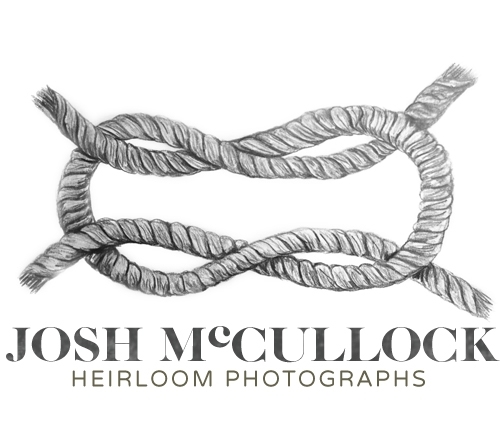 We’re sharing our two favorite Oklahoma wedding lighting companies below who are prepped and ready to take your event to the next level. 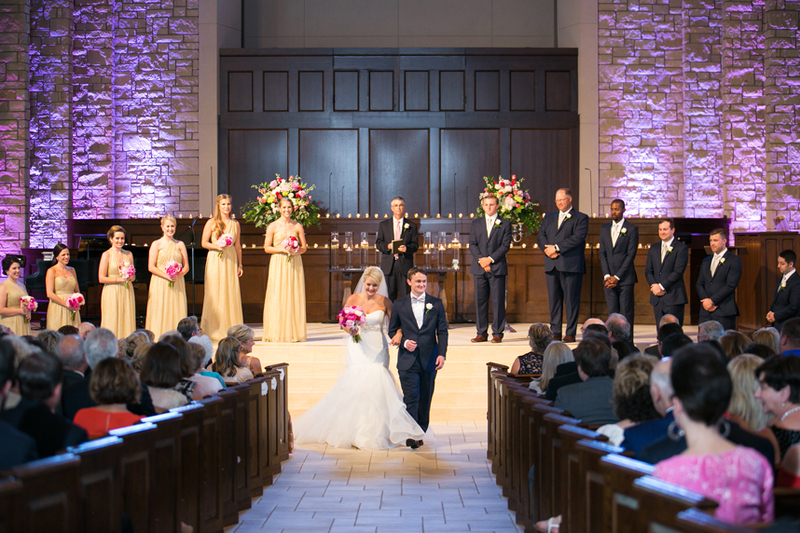 Empire Lighting – Empire Lighting will make your vision become reality with perfect lighting, ambiance and event enhancements. 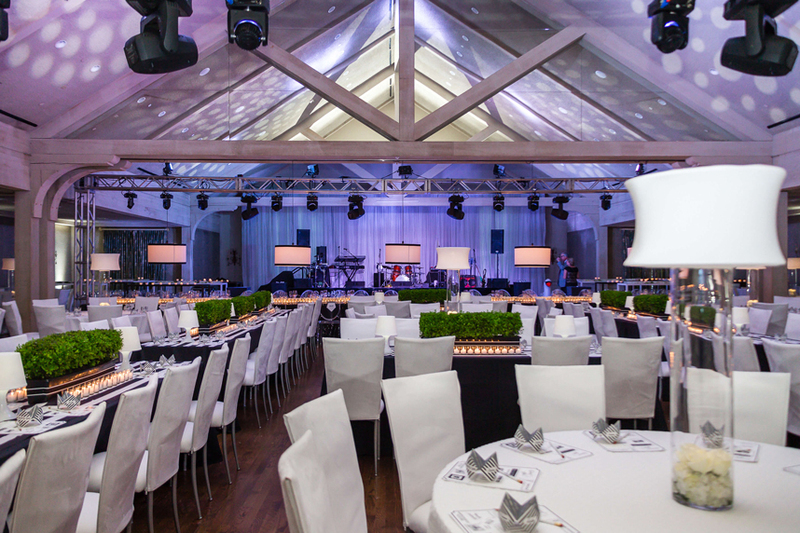 The lighting team provides full service event lighting installation services including state of the art lighting, video production and audio services. 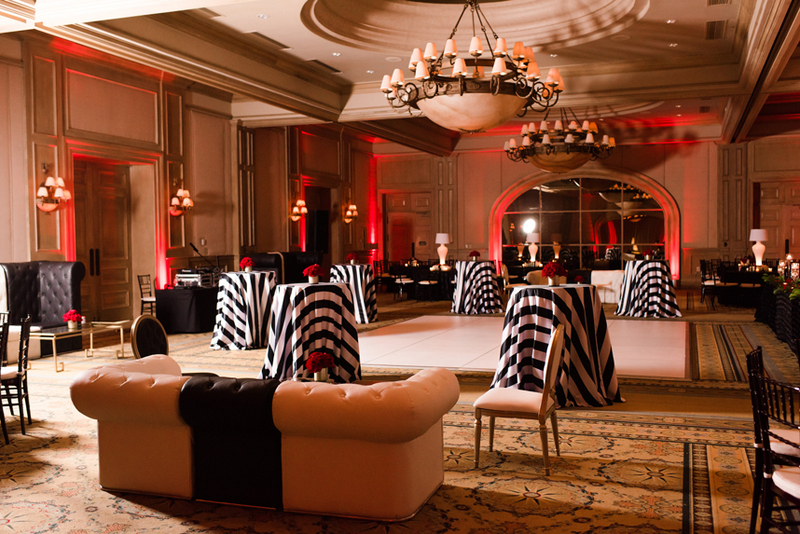 From understated elegance or fantastic colors of light and perfectly balanced sound, Empire Lighting will transform any space into the ideal ambiance to enhance your event. 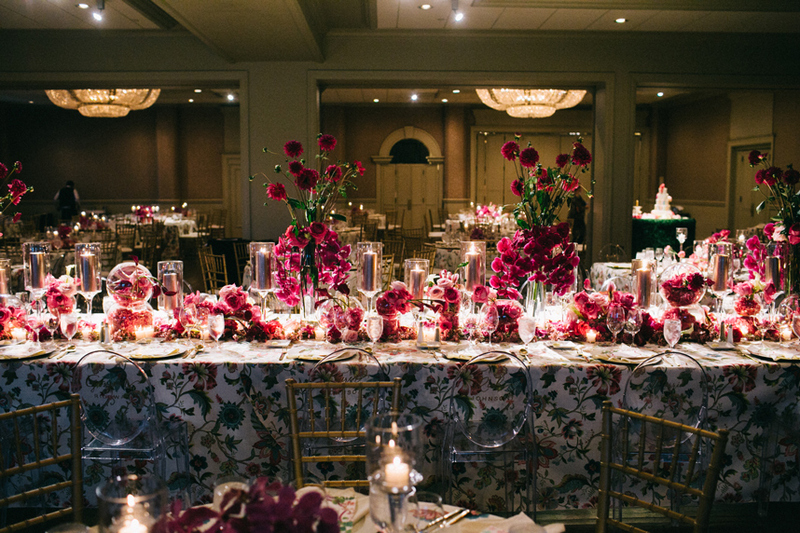 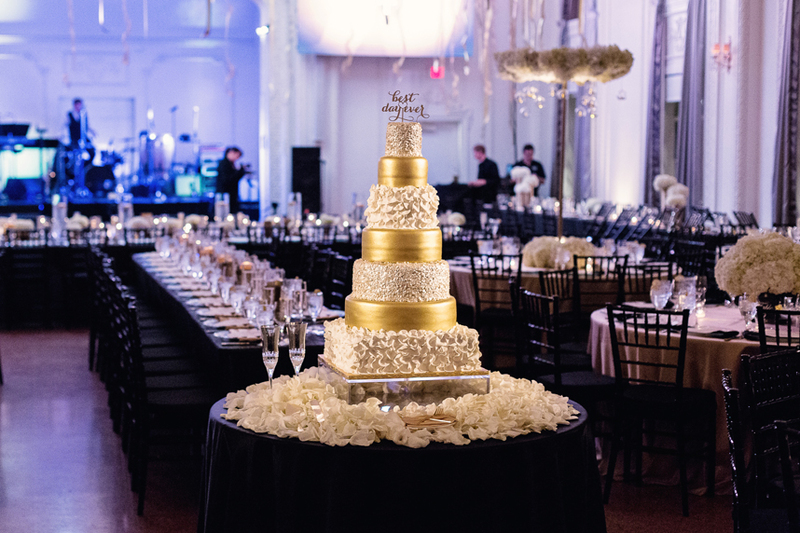 Marianne’s Rentals Special Event Solutions – Marianne’s Rentals has been providing Oklahoma with the finest in event rentals for the past 30 years. 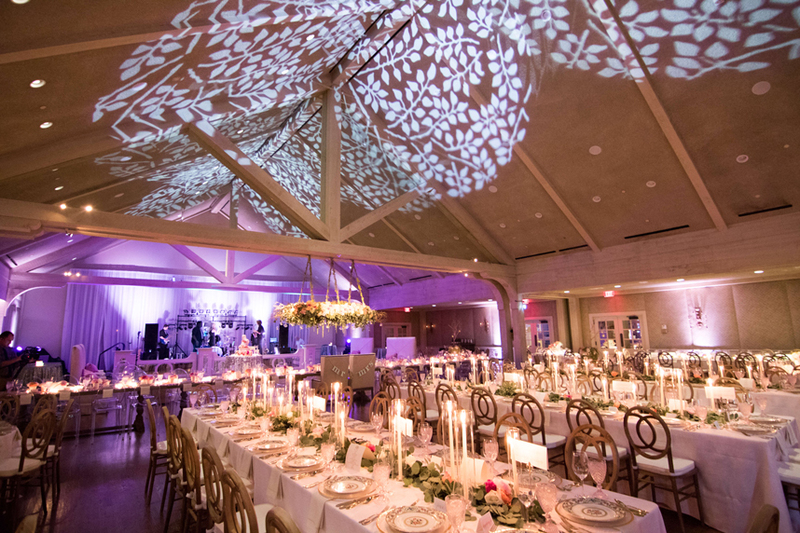 Marianne’s has a wide variety of rental inventory, and as of 2016, they’re now offering customers the convenience and quality of specialty lighting. 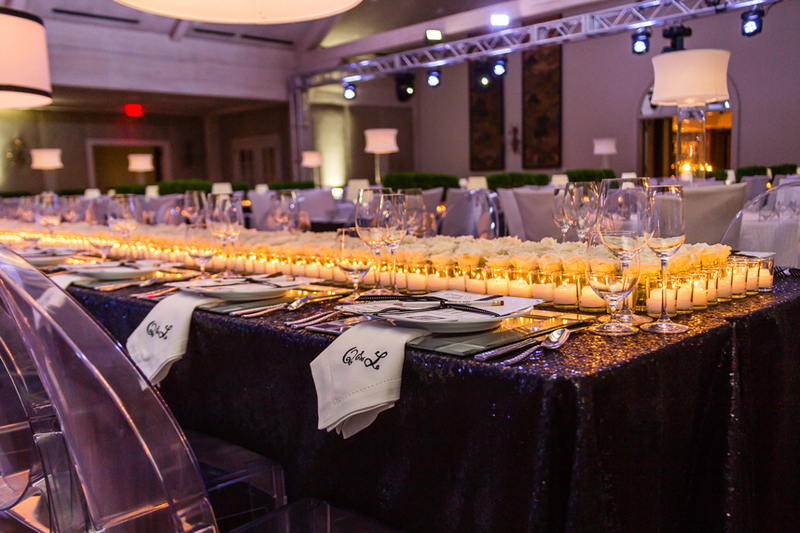 Whether pretty or practical, the team has all the items you need to put on events of every size with ease and style.